Hieeeeee! My name is Yaniel, but you guys can call me Jawny. 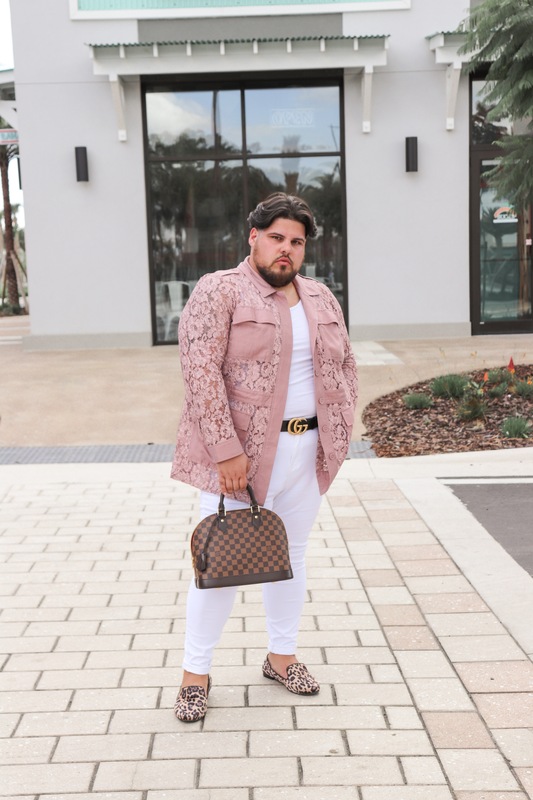 I’m a body positive fashion blogger in the Orlando area. With a passion for handbags. Follow along for fashion, travel & self love.